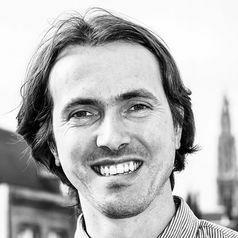 Wouter Van Dooren is professor of Public Administration at the Department of Political Science of the University of Antwerp, Belgium. Before, he was postdoctoral fellow of the Flemish Research Foundation at the KULeuven and seconded expert at the Governance Directorate of the OECD in Paris. His main research interests are performance management, indicator-based governance and accountability. He also studies conflict, participation and discrimination in citizen-state interactions.